So, you’ve been accepted onto a TEFL course. How are you feeling? 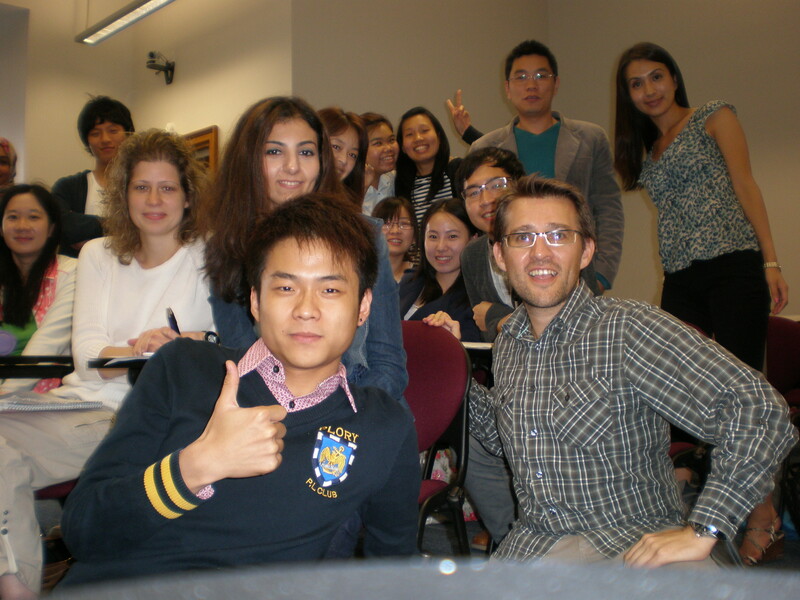 Relaxed because you are a fluent English speaker with a good educational background. Perhaps you feel a little trepidation as one of your friends took the course and said it was one of the toughest months of her life. Maybe you’re worried that you’re not going to ‘cut the mustard’, ‘hack it’, ‘pass muster’. 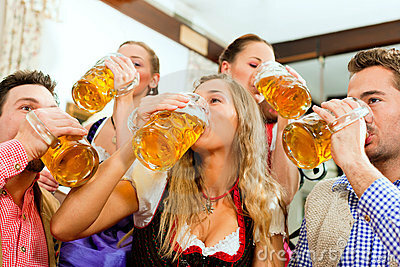 TEFL courses are tough. We try to squeeze 5 weeks worth of input into a 4-week time period. Not our fault as it’s just the way the market has evolved. What can help is doing a bit of preparation before the course starts. 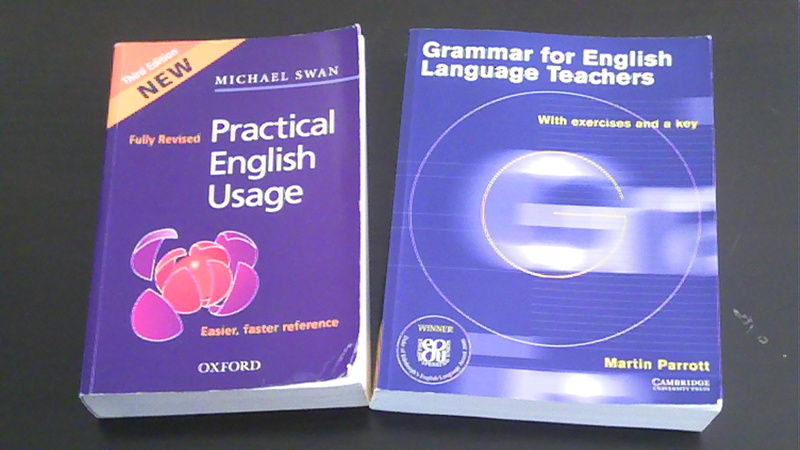 In at number 5, read a book or two, some articles even, about TEFL. You’ll experience what it’s all about on your course but a little background reading won’t hurt. Remember that “to be forewarned is to be forearmed.” The Jeremy Harmer book shown above is a great primer and includes a DVD with real-life scenes from a classroom. A cheaper and shorter alternative is from the Teach Yourself stable of guides. Jeremy Harmer. How to Teach English. Pearson Longman. David Riddell. 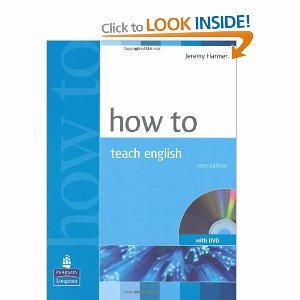 Teach Yourself: Teach English as a Foreign Language. Straight on to number 3. Brush up on your grammar. Learn what a verb is, a noun, an adjective, a dangling subjunctive participle relative pronoun clause (don’t worry, I made the last one up). You don’t need to become an expert but knowing the basics will mean that you’ll hit the ground running when you start the course. Michael Swan. Practical English Usage. Oxford University Press. Martin Parrott. Grammar for English Language Teachers. Cambridge University Press. Heading down the home straight now. 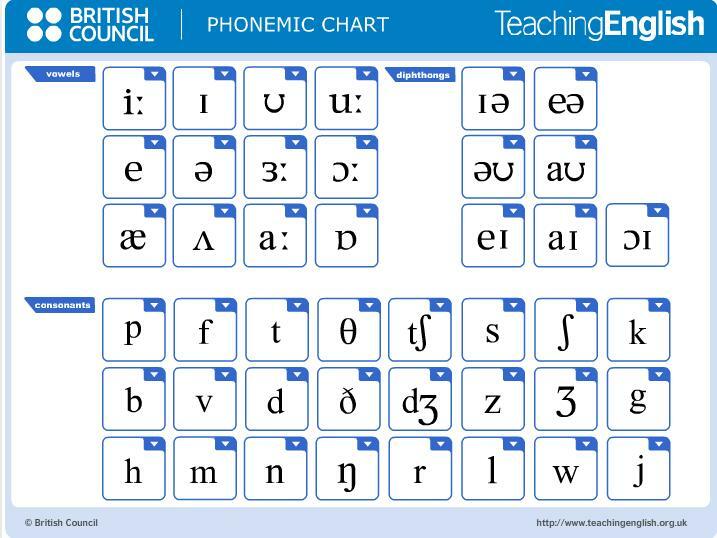 At number 2, ask the TEFL centre if you can come in and observe a class. If that fails, see if there are any English schools / academies close by and ask if they’ll let you sit in on a class. The most important thing is that you see a teacher and their class in action. The DVD accompanying the Harmer book will help too. You should watch demonstration classes on your course before you teach but the more exposure to the TEFL environment the better. Finally, at number 1 with a bullet is….have a beer / red wine / coffee / tipple of your choice with some friends before the course. Let your hair down and relax. The course is intensive and you’ll probably have to do assignments and teaching preparation at weekends so partying during the course may knock you off your stride. Besides, once you start the course, you will alienate close friends and family with your endless references to eliciting, correction strategies and, most egregious of all, your constant correction and reformulation of their grammar!! 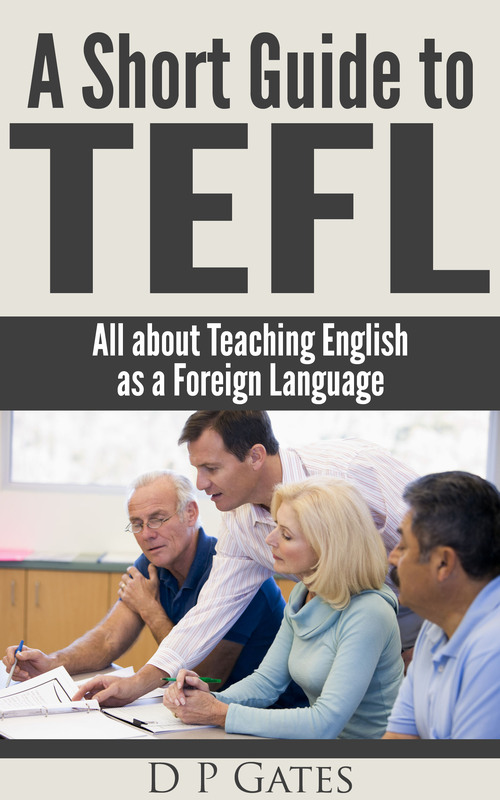 So, if you are embarking upon a TEFL course sometime soon. Do some preparation and you’ll have time and energy to enjoy it. Good luck. 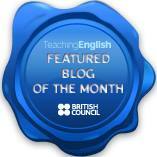 Previous Post What is TEFL anyway?